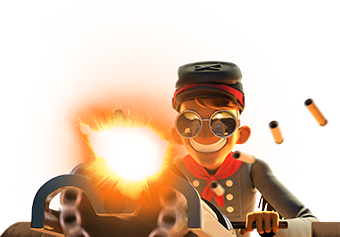 Rogue Riders2 is looking for players who can hit their level as a target! Impress come ride with some of the best! Level 29 entry level, Come check us out! If lower level join Rogue Riders3 learn the game move up through our Rogue family!